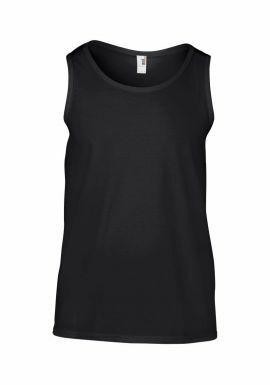 Vests & Tanks range from MyWorkwear has something for every requirements in a range of sizes and fabrics. Sometimes sleeves need to go! 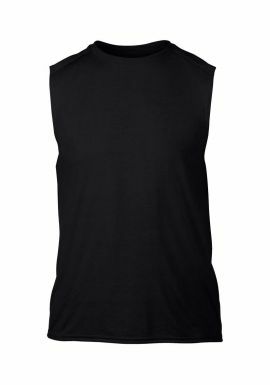 - That's why the range of Vests and Tanks from MyWorkwear covers the core whilst leaving your arms free. 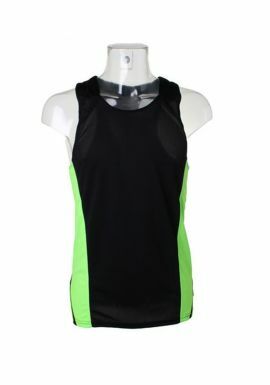 Available in a great range of sizes, colours and fabrics.